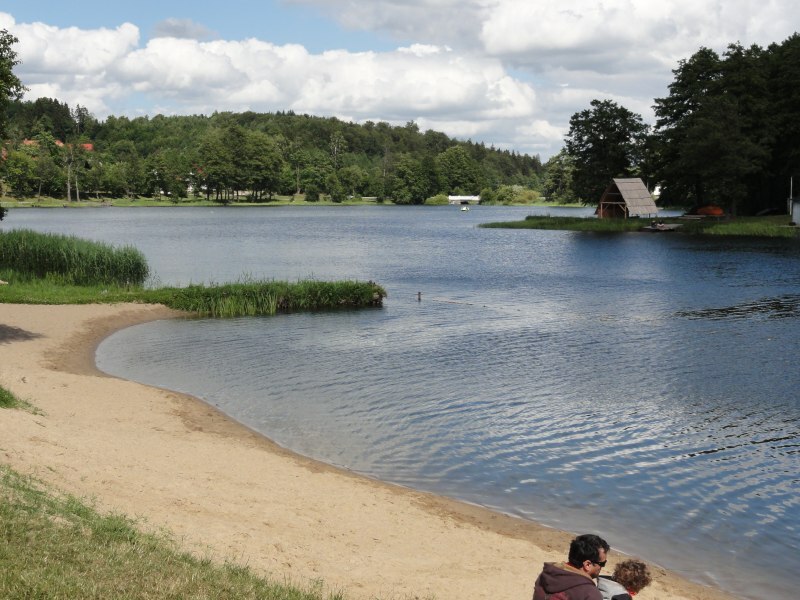 The most beautiful camping Pomerania, Bicycle Rental, canoe rental, boats fishing charts. 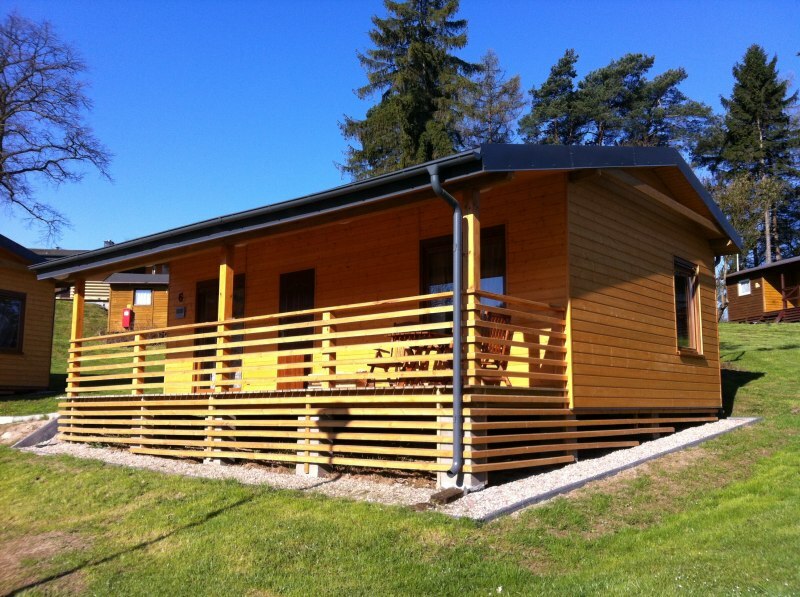 The canopied and camperowe, bar, summer apartments yearlong lake, 300m from downhill skiing ski in Przywidzu. 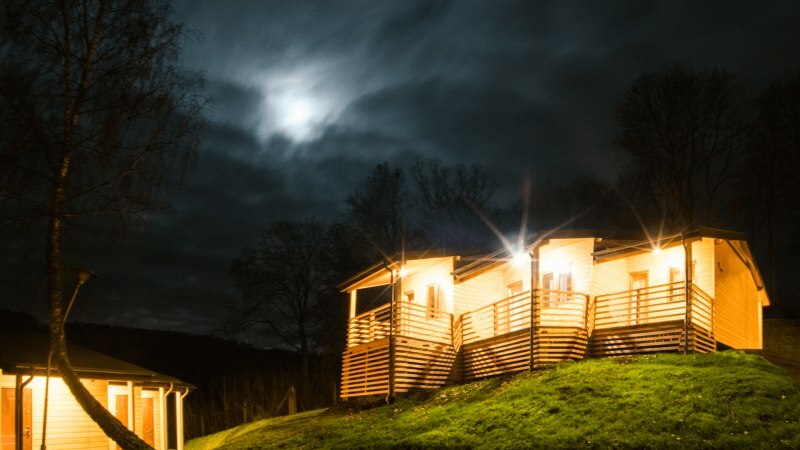 The perfect place for your company. 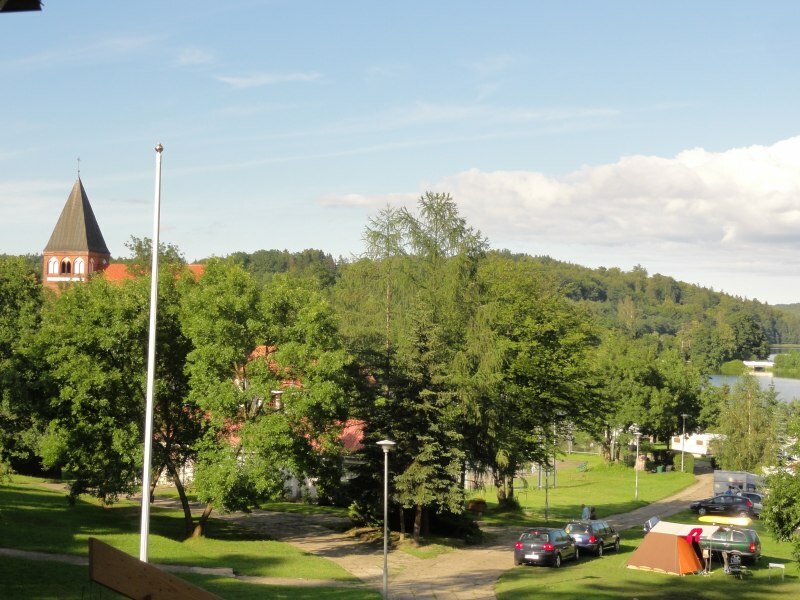 Campground Przywidz- Small Switzerland operates more than 40 years. 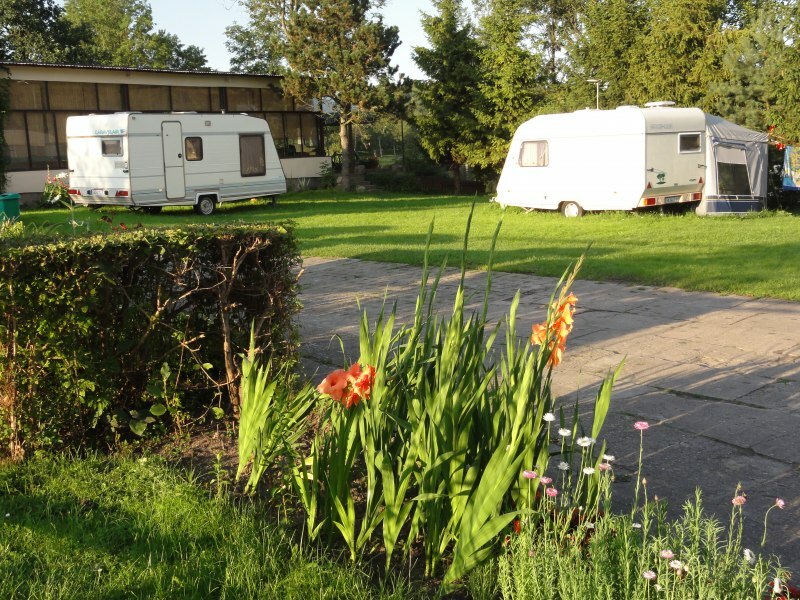 Is the most beautiful and most green campingiem Pomerania. 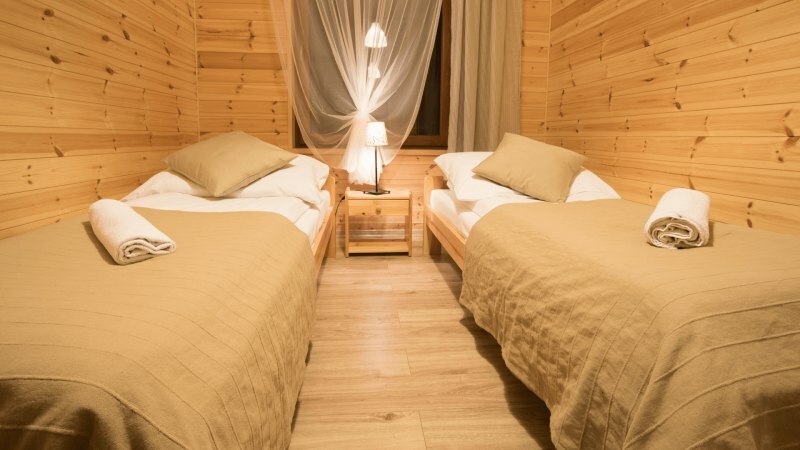 We have Apartments full-year of the lake, cottages tourist beach bar summer night pub, playgrounds, tennis court, water and boats for anglers. We organize intimate meetings from your corporate przepysznym catering in harbor over water. 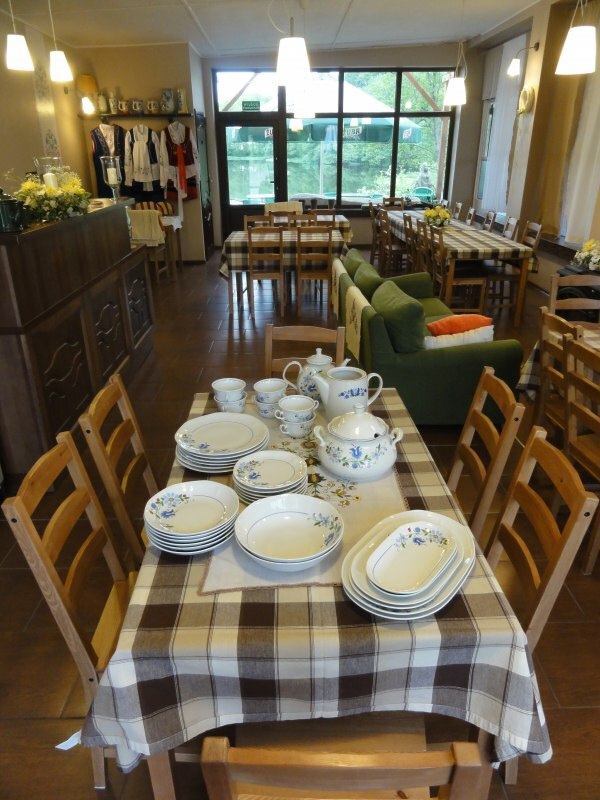 Family events and small weddings, funeral, birthdays, anniversaries, occasional events, events type grill, green schools, language camps, dance camps, colonies and półkolonie. 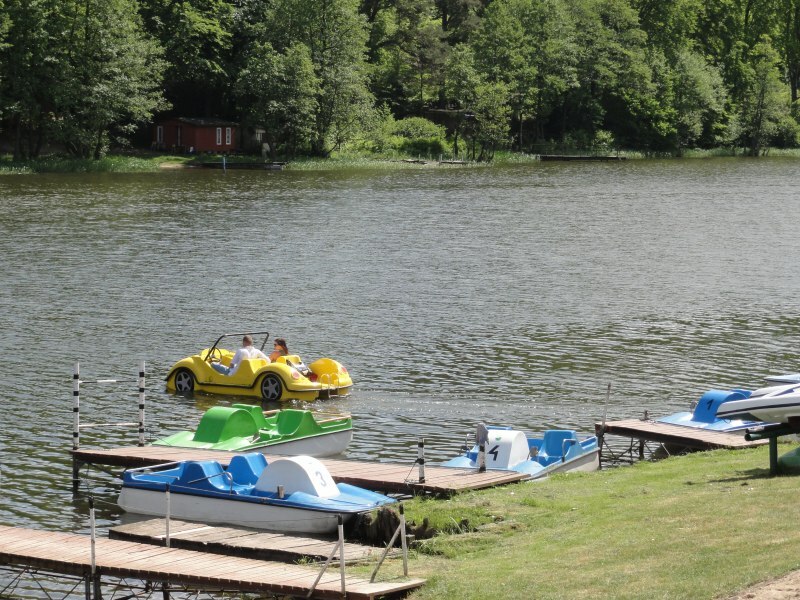 We also offer the canopied and prepared space for camperów and trailers campingowych with connection to the mains.Campground Przywidz - Small Switzerland is a peaceful place of a family in direct contact with the lake Przywidzkim. Dodatkowe łóżko dla dziecka. Prysznic z hydromasażem i wbudowanym radiem. 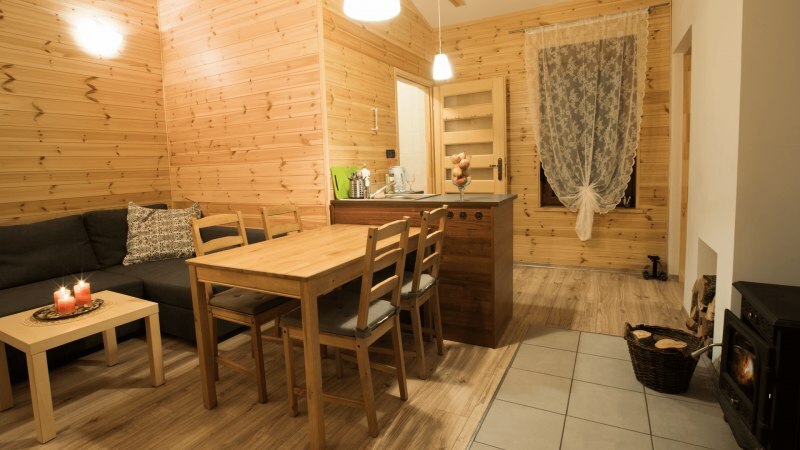 Apartament z zadaszonym tarasem, prysznic z hydromasażem, nad jeziorem, Apartament całoroczny! 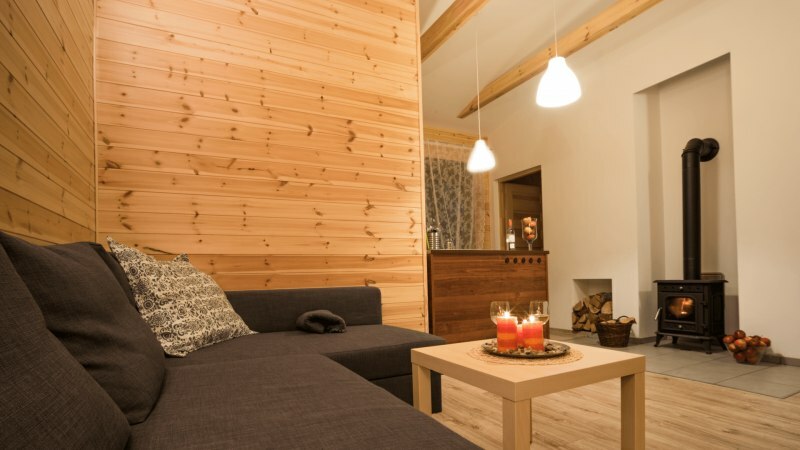 Domek z tarasem, Nowe sosnowe meble.